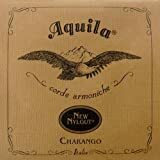 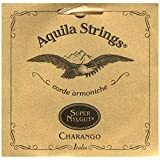 String gauges: 19-19-28-28-20-33-24-24-30-30.The Charango is a miniature guitar-lute originating from the Andes mountains. 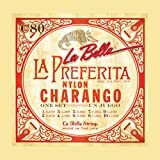 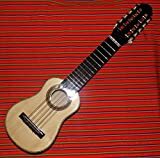 Traditionally made with the shell of the back of an armadillo, the Charango has a wide neck with 10-strings in five courses. 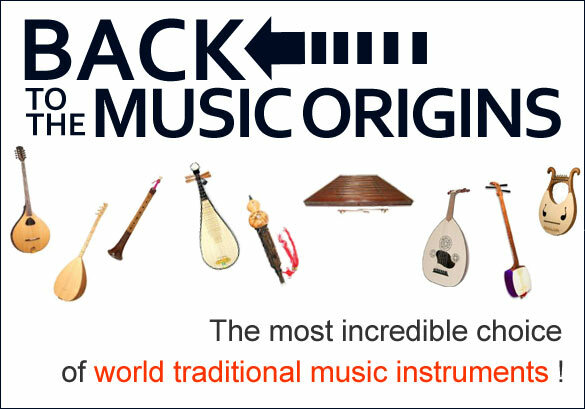 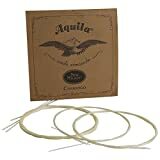 High quality sound and professional Content: 11 Metallic strings. 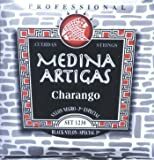 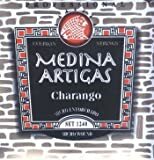 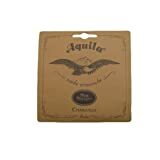 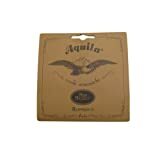 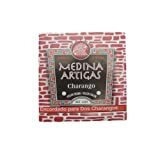 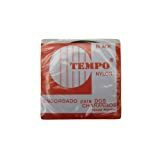 TEMPO Charango Strings are made with high quality materials that provide for brilliant sound, rich tone and perfect intonation. 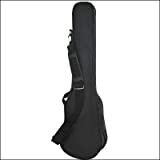 The Set has unique nylon strings to enrich the sound quality.